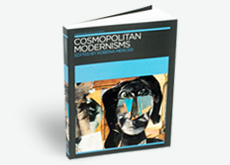 Co-published by Iniva and The MIT Press, Cosmopolitan Modernisms explores various moments in 20th-century art where the encounter between different cultures has produced something distinctive and revealing about the lived experience of modernity. 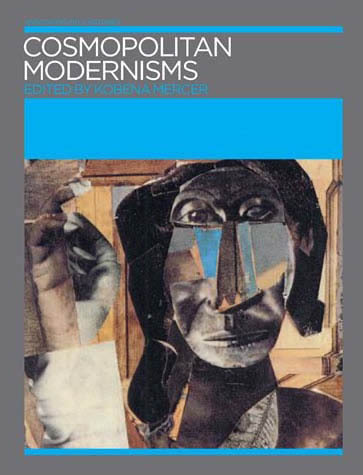 Distinguished art historians and emerging scholars are brought together in this book by a critical dialogue that pushes beyond separate areas of study to arrive at a more connective approach to the history of art. 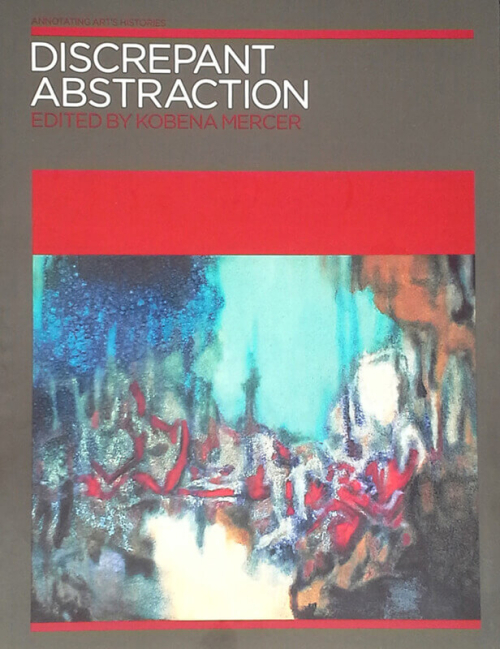 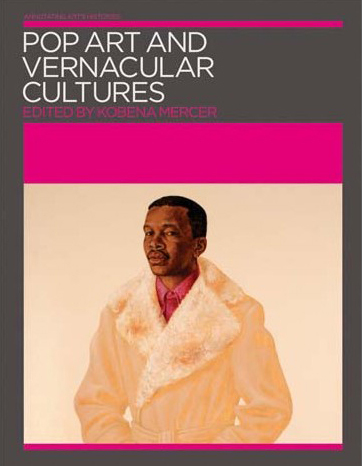 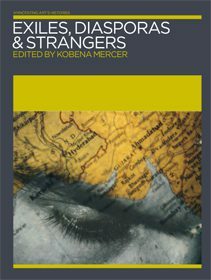 Travelling through a variety of historical contexts, from colonial India and pre-war Germany, to post-1945 Brazil, and the Caribbean and African American spaces of the black Atlantic diaspora, this unique collection re-defines the ‘cosmopolitan’ as a critical aspect of the questioning attitude that artists adopted throughout the world.